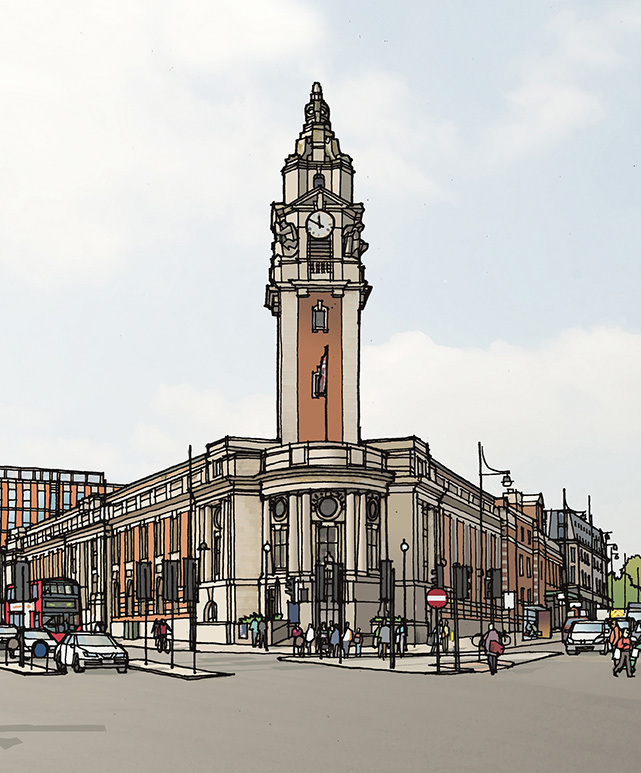 Reports on local blogs mistakenly suggested that the historic (and iconic) Electric Brixton on Town Hall Parade would now form part of the development. Brixton Blog has now corrected this and the Council has confirmed that there are no plans for the site. The neighbouring building currently housing the Fridge Bar has always been part of the redevelopment proposals alongside Hambrook House, Olive Morris House and council buildings on Buckner Road. These meetings below are specifically concerned with the named sites and designed for those living nearby so that their legitimate concerns as neighbours of the proposed new buildings can be heard. There will be further (and better informed) opportunities for all Lambeth residents, businesses and visitors to raise other questions and concerns. This entry was posted in Blog and tagged Acre Lane, Arlington Lodge, Beverstone Road, Brixton Hill, Buckner Road, Hayter Road, planning, Porden Road, Sudbourne Road, Town Hall by Martin Tiedemann. Bookmark the permalink.